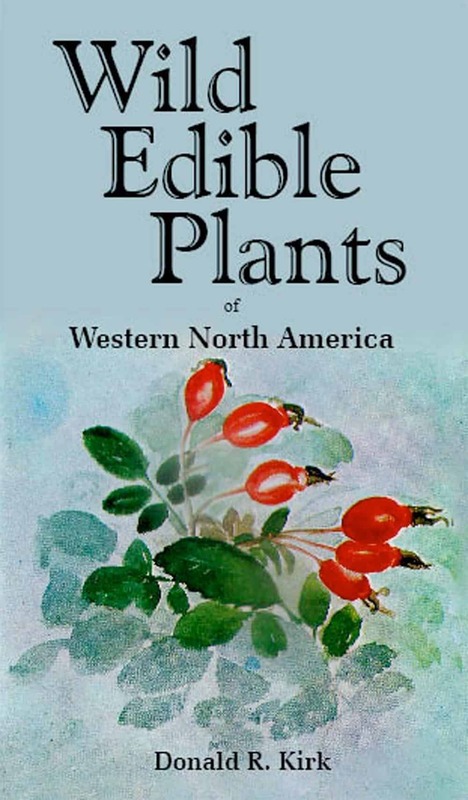 This book lists the great bulk of the edible plants found west of the Great Plains and in southwestern Canada and northwestern Mexico. 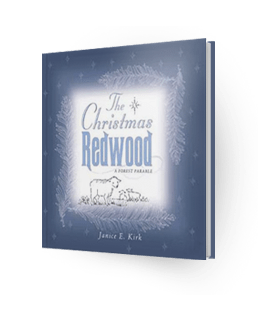 Carefully illustrated by a fine plant artist, it helps you identify many hundreds of wild edible plants. Methods of preparation of the different wild foods are given. Warnings and descriptions as to how to avoid poisonous plants are included. In today’s world the ability to use wild plants to help us have a better diet is nearly a lost art. This book is the book for those who want to return to using the wild plants as a very good food source. Remember learn how to use the wild plants now so if things do get really bad you can feed yourself and family off the land. It is important to be able to survive when we cannot just go to the store and buy our food. We need to be able to find food in nature as our family did many years ago. This is the best book for the Western Plants. It has more plants than any other, and ways in which they are used. This is the reference that I use as a naturalist. 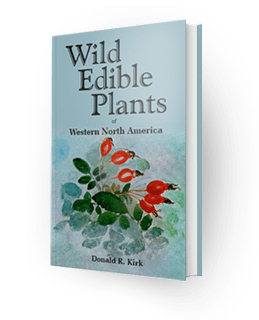 This book is a wonderful resource for anyone interested in wild edible plants. 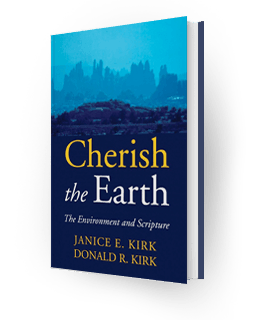 It was written by a college professor whose expertise is called upon throughout the country. 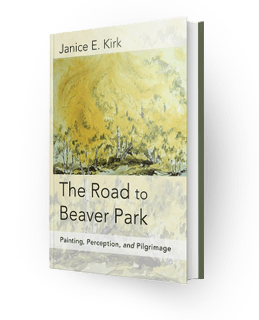 The original printing only had black and white sketches, but this latest printing includes many great color photographs. I highly recommend this book!